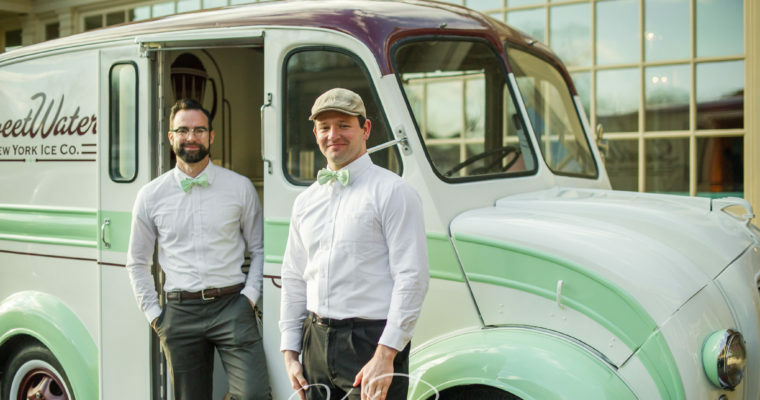 In everything that we do, we believe in promoting our passion for nostalgia. 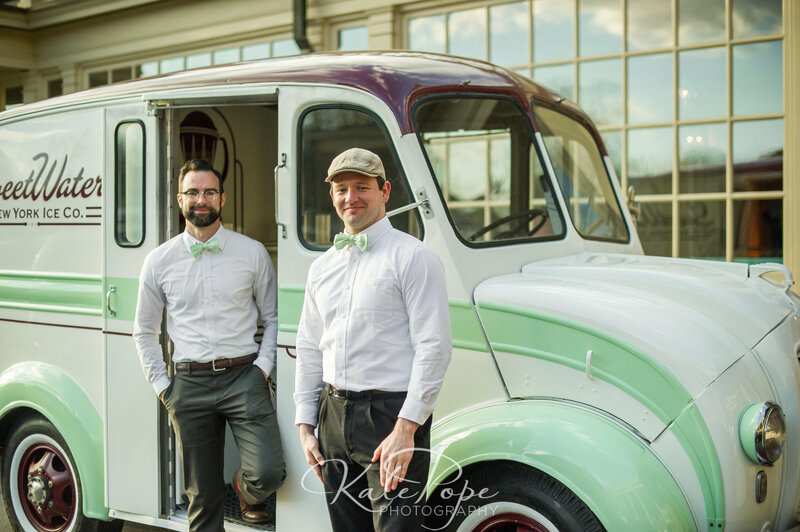 We accomplish this through beautiful design, simple ingredients, and our desire to create a charming and reminiscent atmosphere. 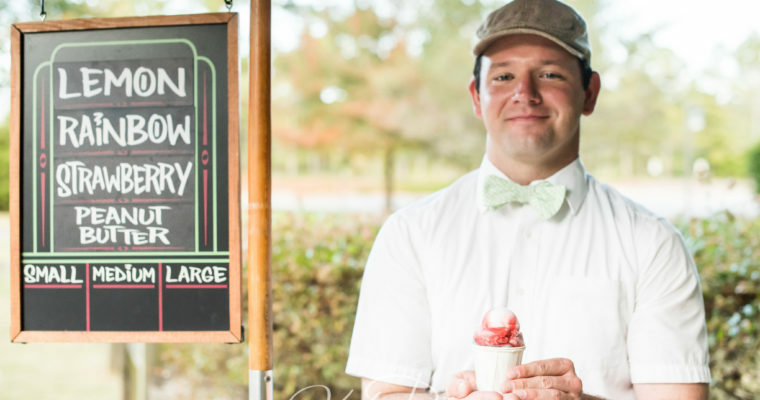 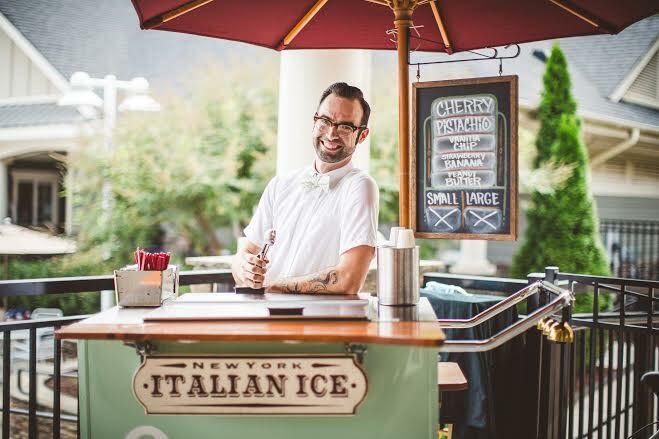 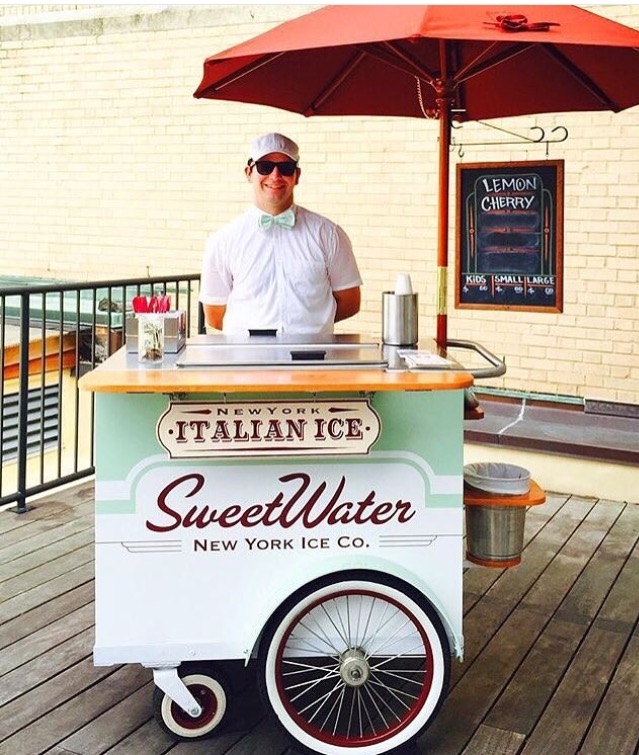 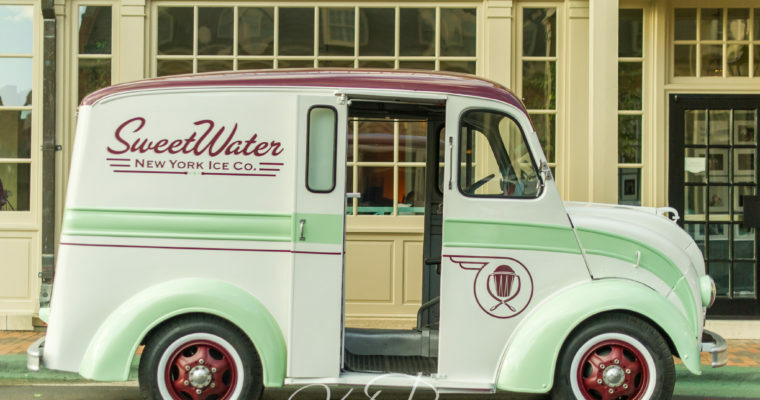 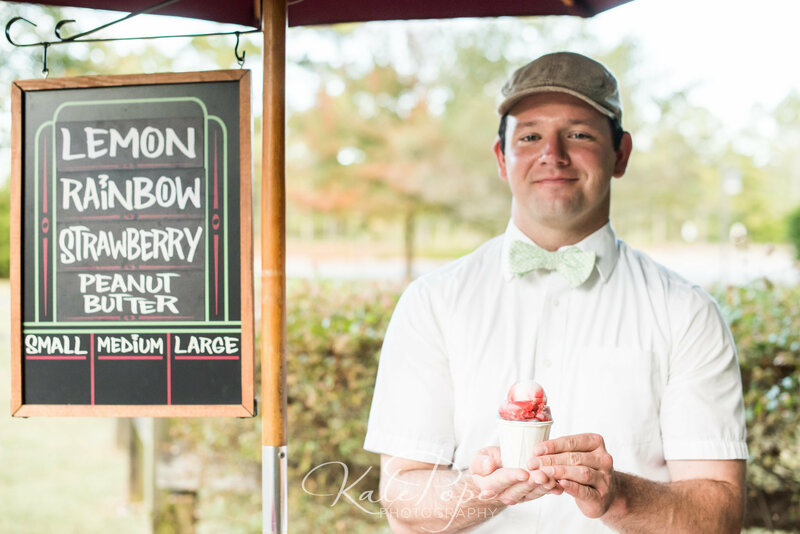 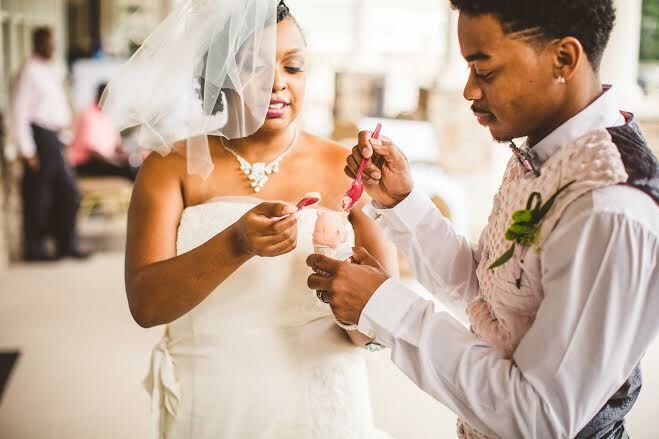 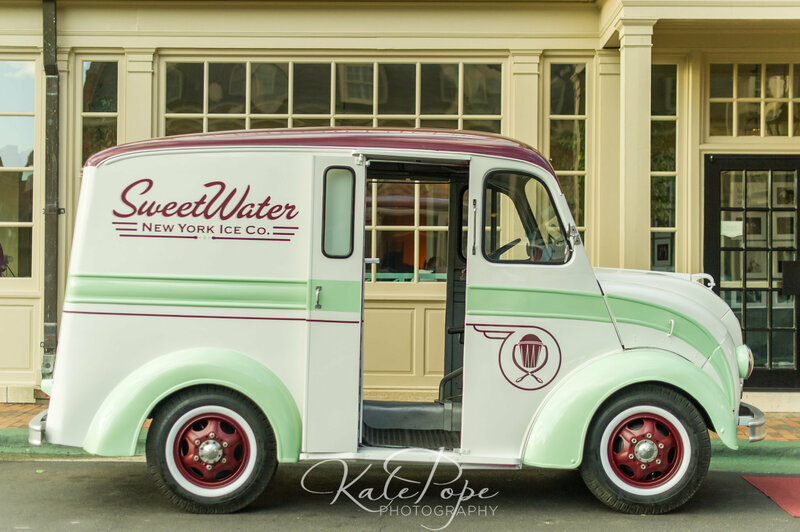 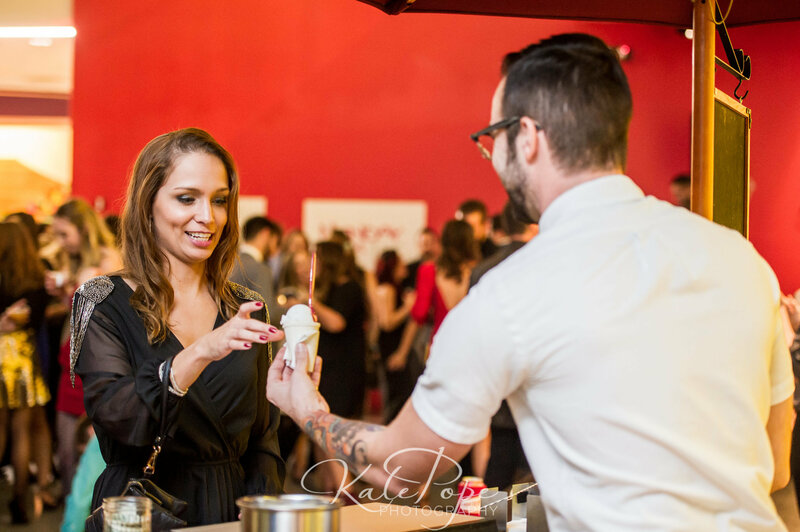 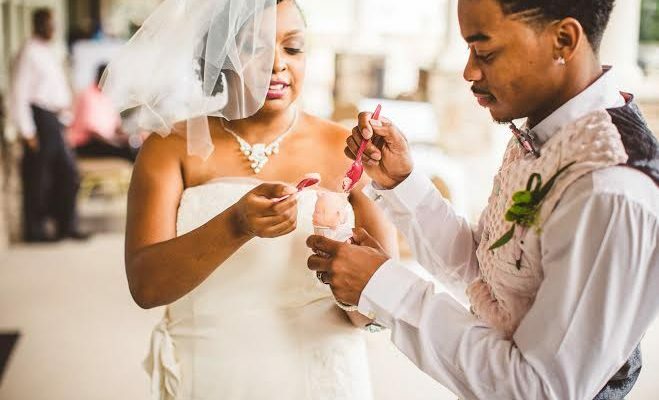 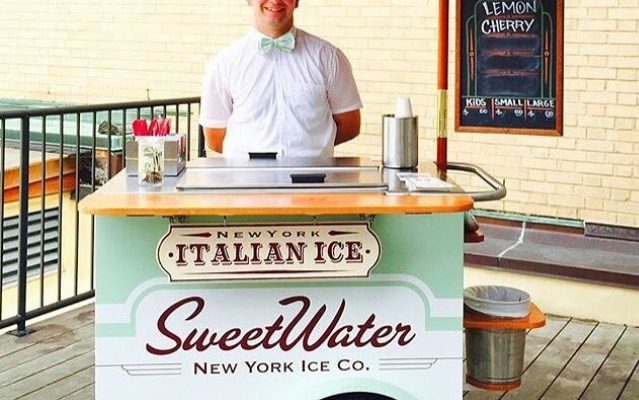 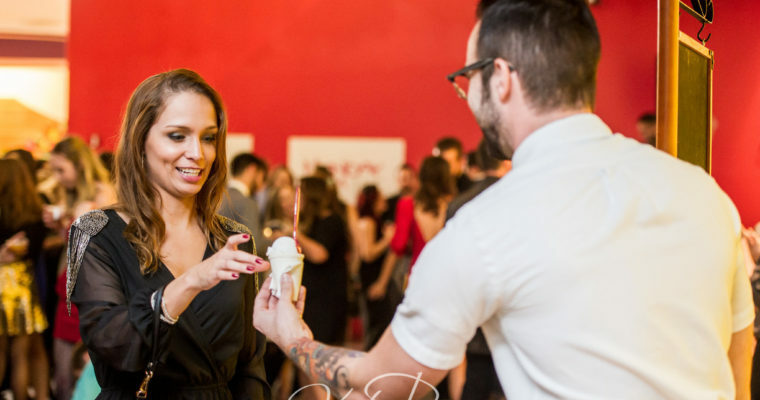 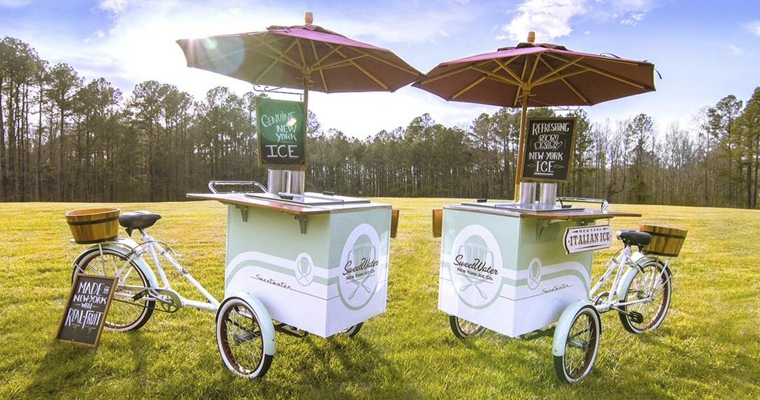 Our classically dressed servers offer the highest quality Italian ice sorbet from our vintage carts and look forward to adding a hint of sentiment to your special occasion.